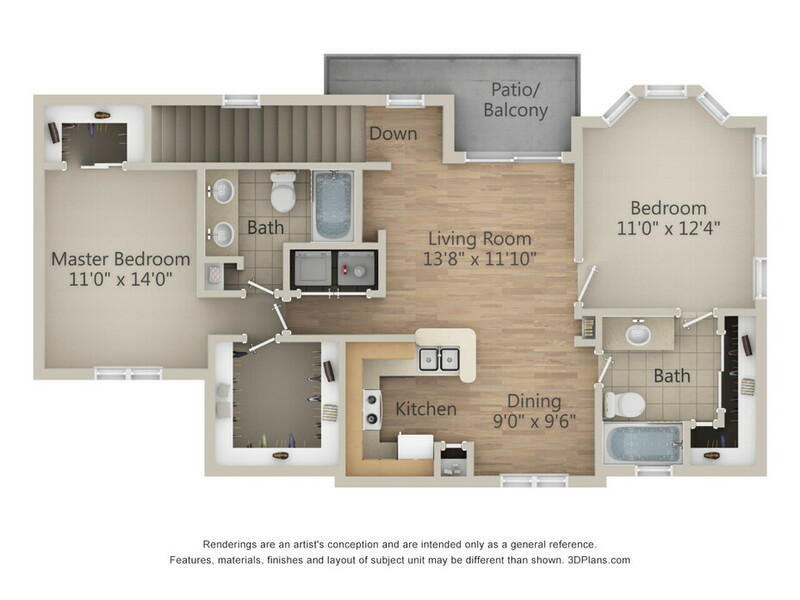 One bedroom one bath with attached garage, stainless steel appliances, granite countertops, brand new two tone paint, vaulted ceilings, and large walk in closets, private balcony, faux wood flooring, and washer/dryer included. 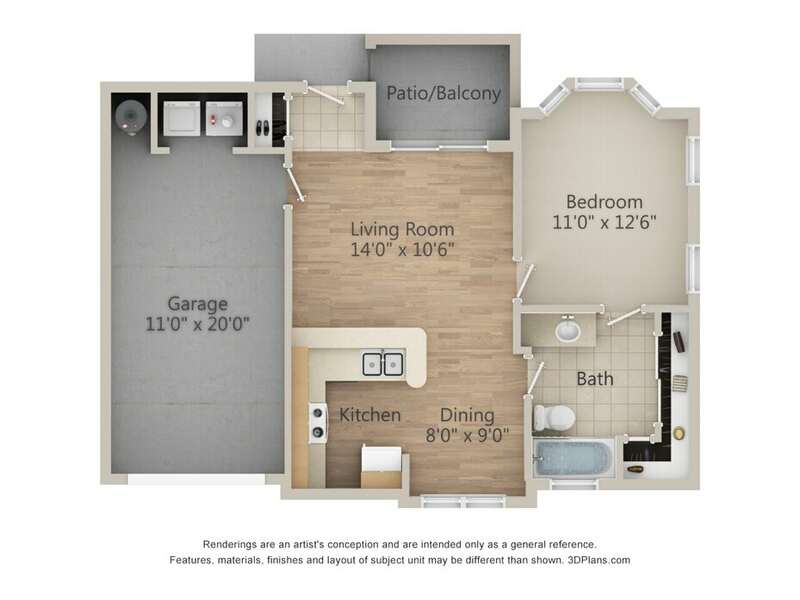 One bedroom one bath with attached garage, stainless steel appliances, granite countertops, brand new two tone paint, private patios, faux wood flooring, and washer/dryer included. 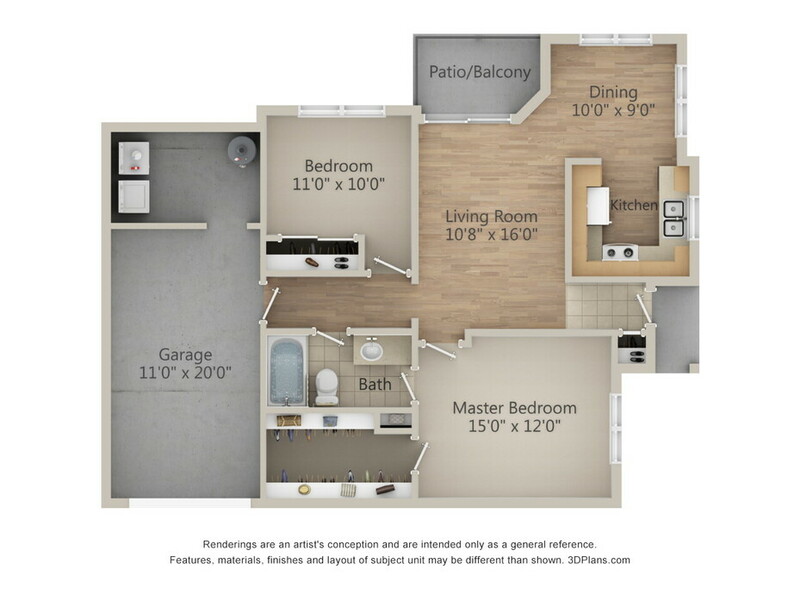 One bedroom one bath with study and attached garage, stainless steel appliances, granite countertops, brand new two tone paint, vaulted ceilings, large walk in closets, private balcony, faux wood flooring, and washer/dryer included. 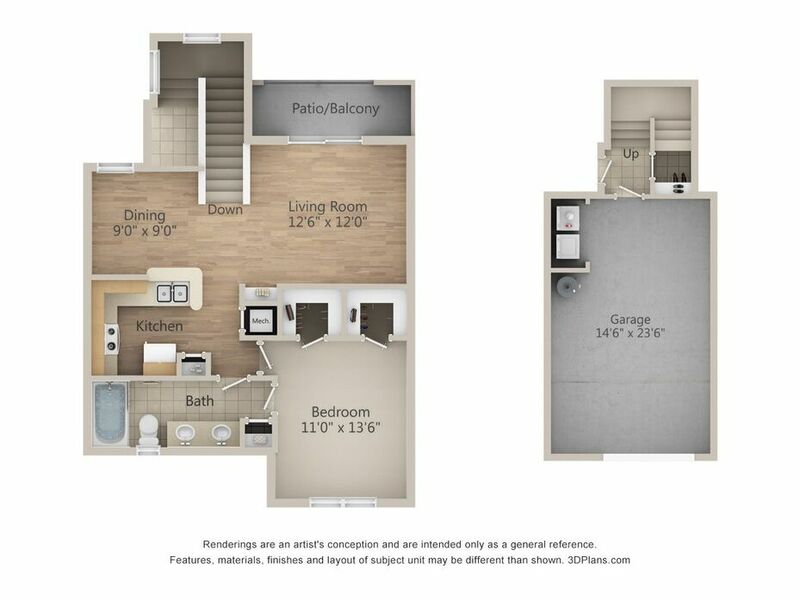 Two bedroom one bath with attached garage, stainless steel appliances, granite countertops, brand new two tone paint, vaulted ceilings, and large walk in closets, private balcony, faux wood flooring, and washer/dryer included. 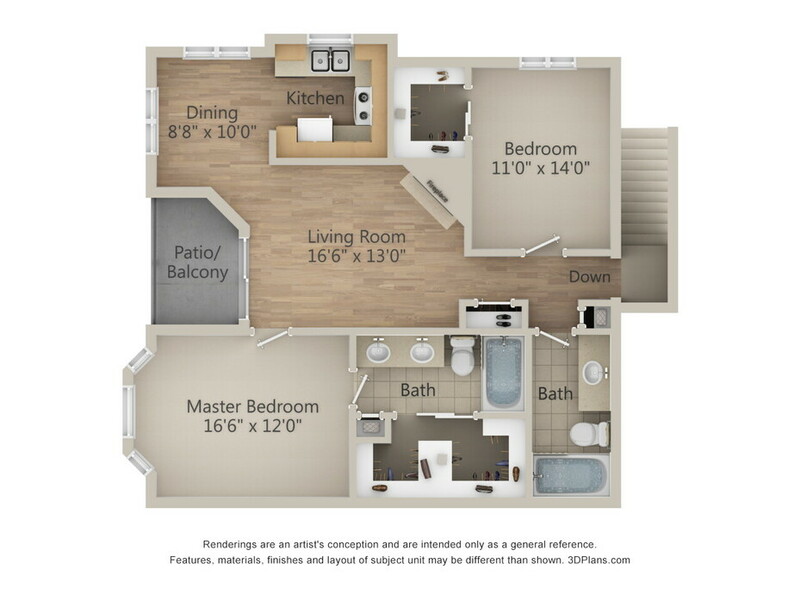 Two bedroom one bath with attached garage, stainless steel appliances, granite countertops, brand new two tone paint, private patios, and large walk in closets, faux wood flooring, and washer/dryer included. 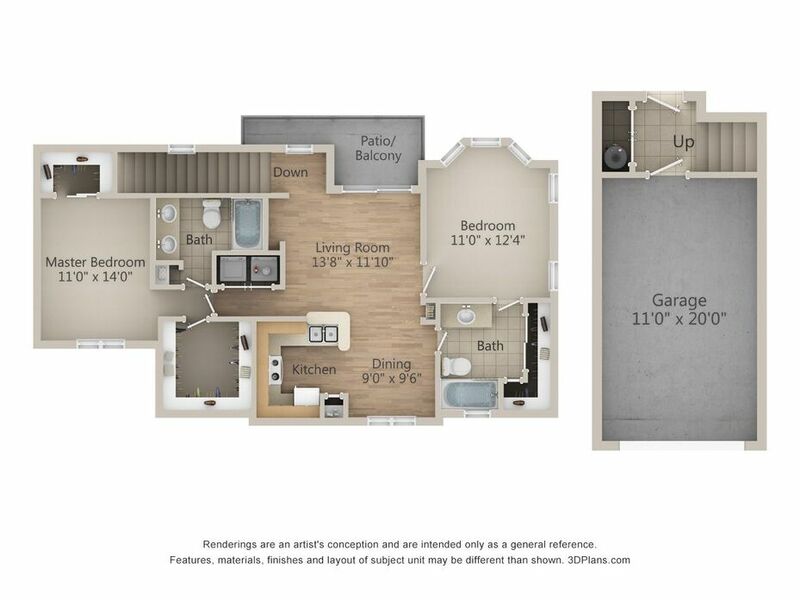 Two bedroom two baths with attached garage, stainless steel appliances, granite countertops, brand new two tone paint, and large walk in closets, private patios, faux wood flooring, and washer/dryer included. 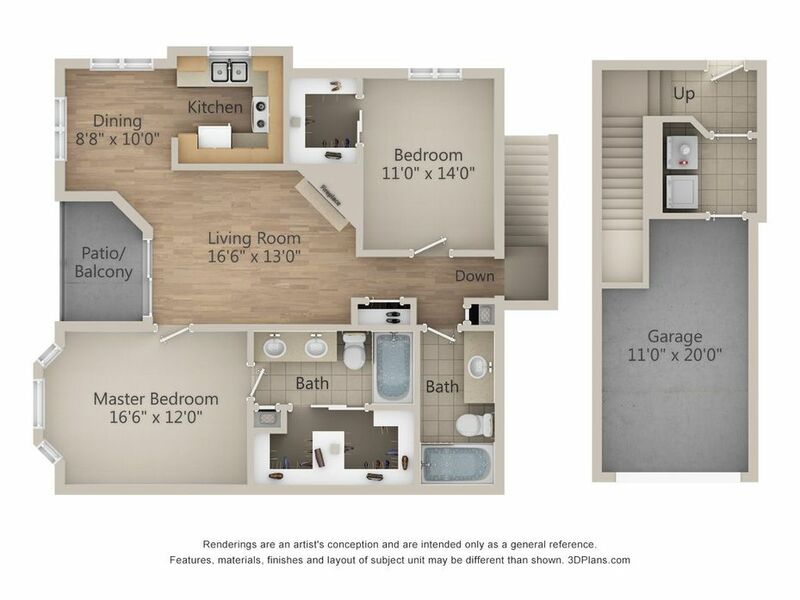 Two bedroom two baths with attached garage, stainless steel appliances, granite countertops, brand new two tone paint, vaulted ceilings, and large walk in closets, private balcony, faux wood flooring, and washer/dryer included. 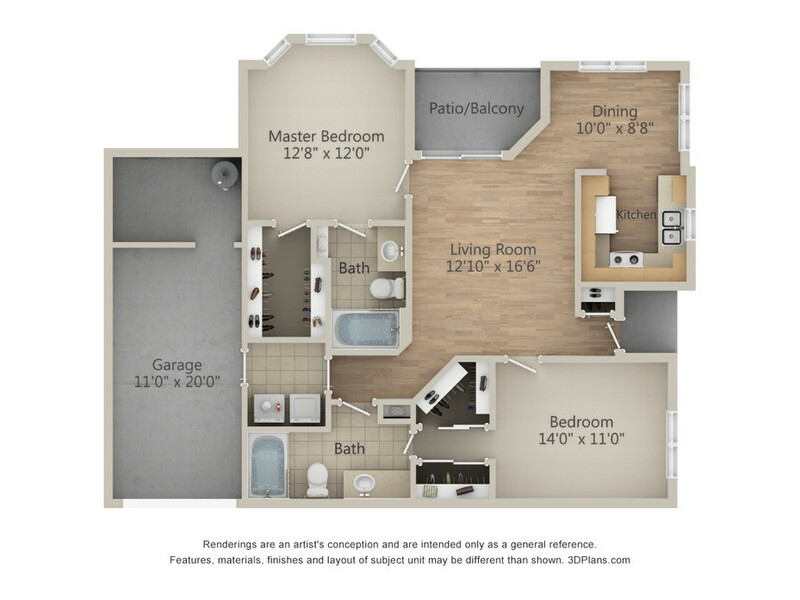 Tucked away in the Westchase District, and only a short drive from the Energy Corridor, Richmond Towne Homes offers a stylish community of one and two bedroom apartments in Houston, TX. Combining the cozy design of a garden-style community and the designer finishes of luxury homes, these elegant apartments are the pinnacle of high-end living. As you pass through the home, you will spot detailed craftsmanship all around. 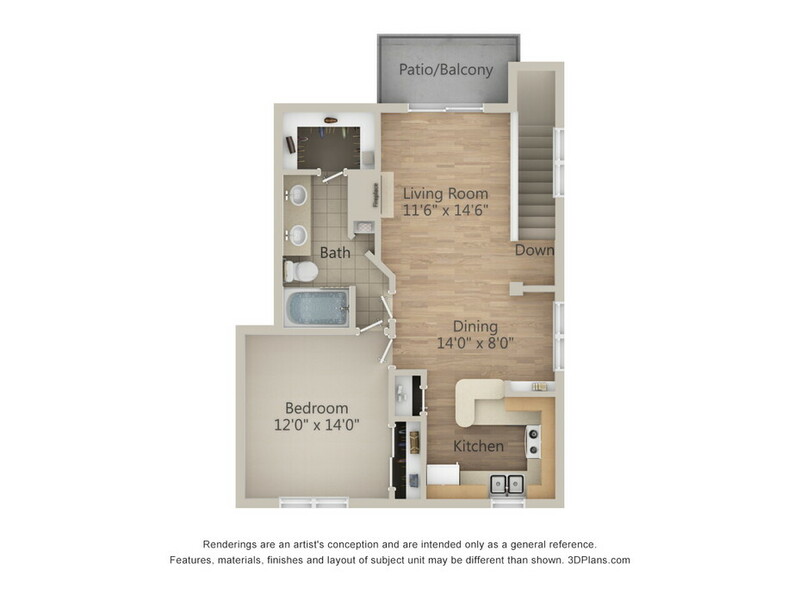 Wall-to-wall wood-style flooring and vaulted ceilings add a touch of refined elegance. Large windows decorate each home, adding plenty of natural sunlight. 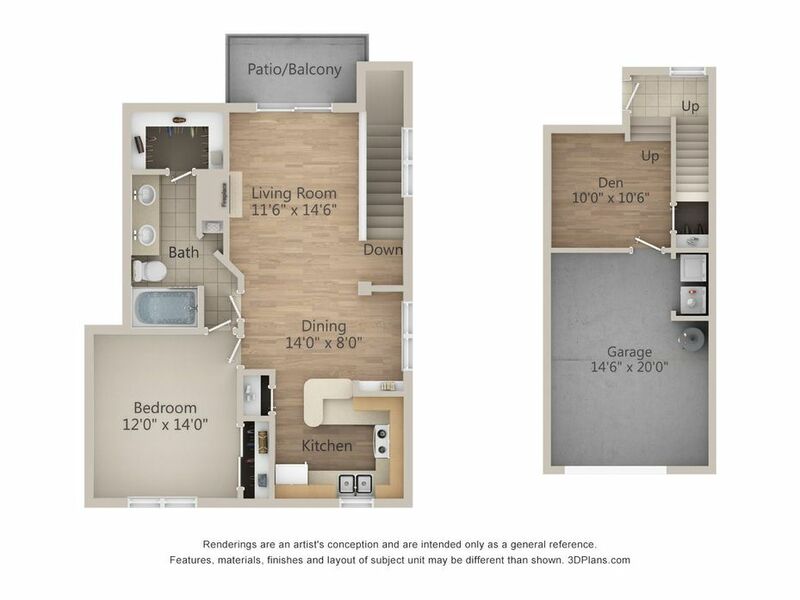 The gourmet kitchens are embellished with sleek granite countertops, stainless steel appliances and spacious pantries. After you finish preparing a home-cooked meal, serve dinner on the built-in breakfast bars. Set a table on the private patio and enjoy your breakfast while you watch the sunrise. If you have a load of laundry to finish, use the convenient in-home washers and dryers and store your wardrobe in the spacious walk-in closets. 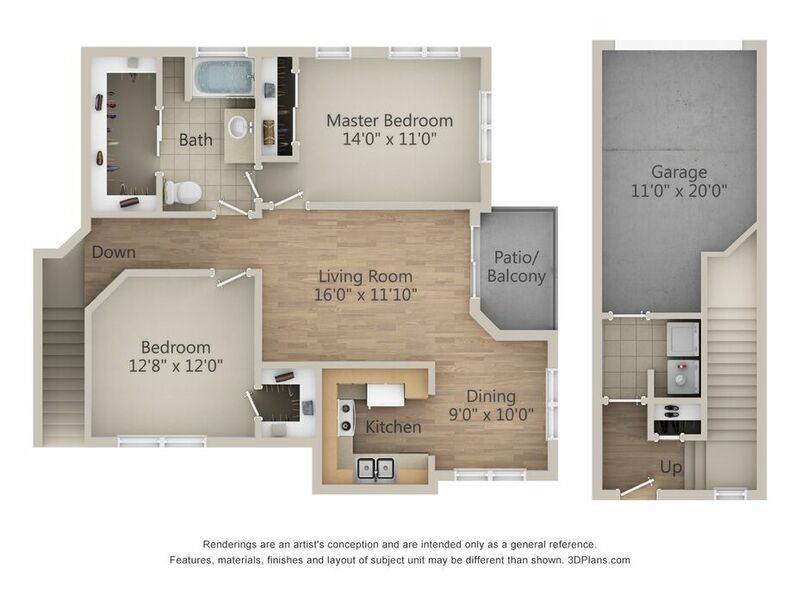 In addition to these premium features, additional storage space and attached garages are included in all apartments. 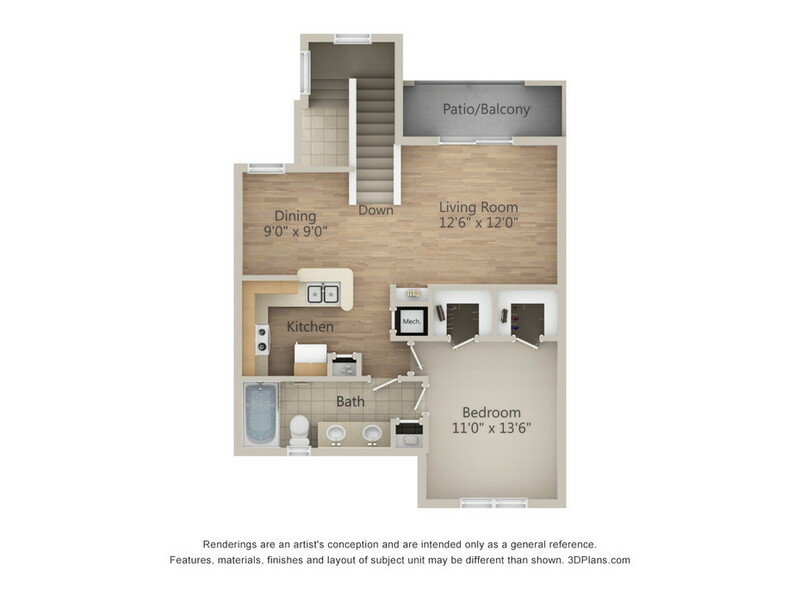 Schedule your tour today at Richmond Towne Homes and experience the best apartments in Houston.